Website flipping is buying a site for building a site at a low price and selling it at a higher price, keeping the difference as profit. This is a business that many folks are breaking into nowadays. If you have the skill to improve a site, you can definitely earn a profit on it and make a living doing so. 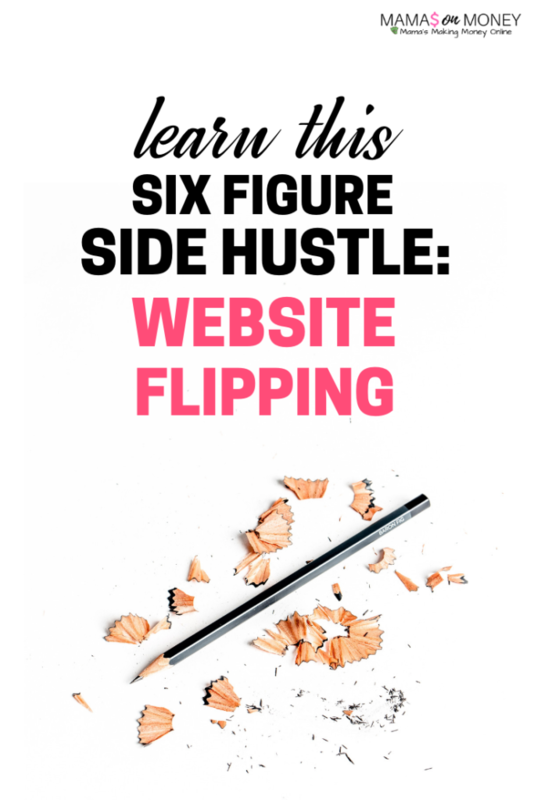 Keep reading to get my top tips that have helped me earn six figures flipping websites! There are two ways. You can start with little money or start with a little more money. 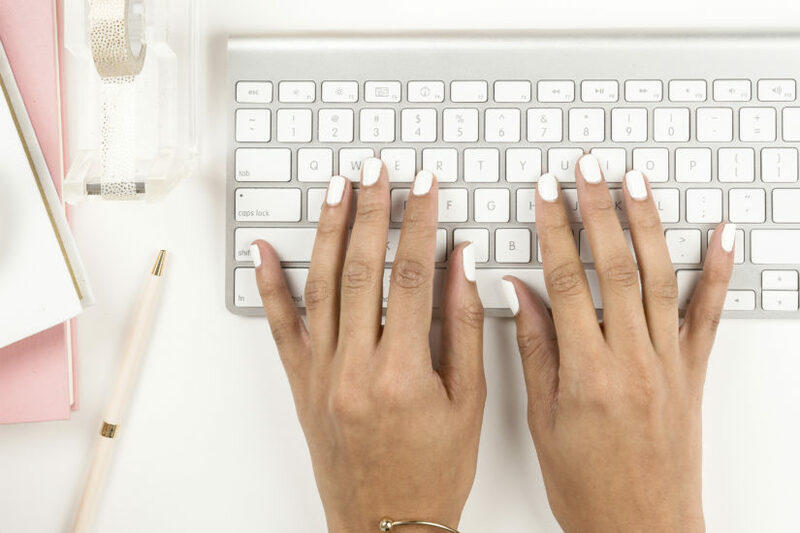 With little money, you’ll be spending under $100 to build your website. If you are a developer or have the know-how to create a website, this avenue is for you. You save a lot of money by doing it yourself. For under $100 you’ll be buying hosting and domain name (we recommend this company, domain is included for free). You’ll also be investing a paid theme. Hosting and domain mean your site will be professional. Instead of thisismysite.wordpress.com, your url will be thisismysite.com. The paid theme is not necessary, as there are a ton of free themes available but you will have an easier time finding a theme to fit your aesthetic if you splurge and buy a theme. If you have the budget, you can definitely buy a site. Affordably priced sites can be found on Flippa. You bid for websites, just like eBay. 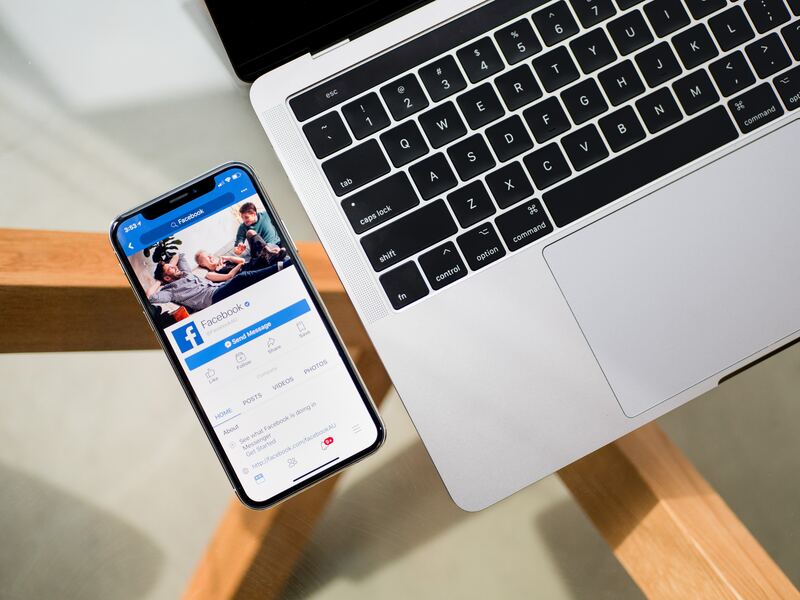 You’ll find all the info about a site including the age, if it’s profitable and if so, how profitable, traffic stats, email subscriber information, recommendations from the owner and much more. Transactions are handled smoothly on Flippa. 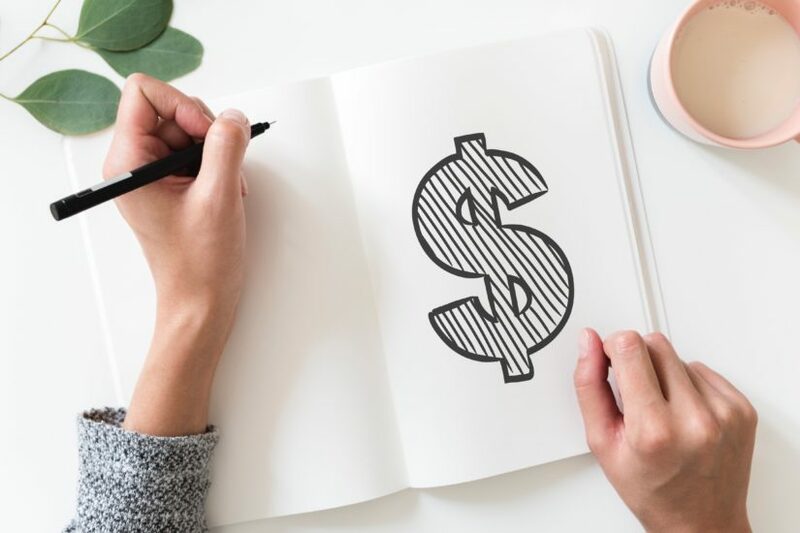 They offer escrow services which mean you pay the company and have control over when funds will be released to the seller, based on if they’ve delivered all the site assets to you. How do you decide, build or buy? Do you have the expertise, knowledge, and time to build a site? If you answered Yes, then building is the way you should go. Do you want an established site for a quicker flip? 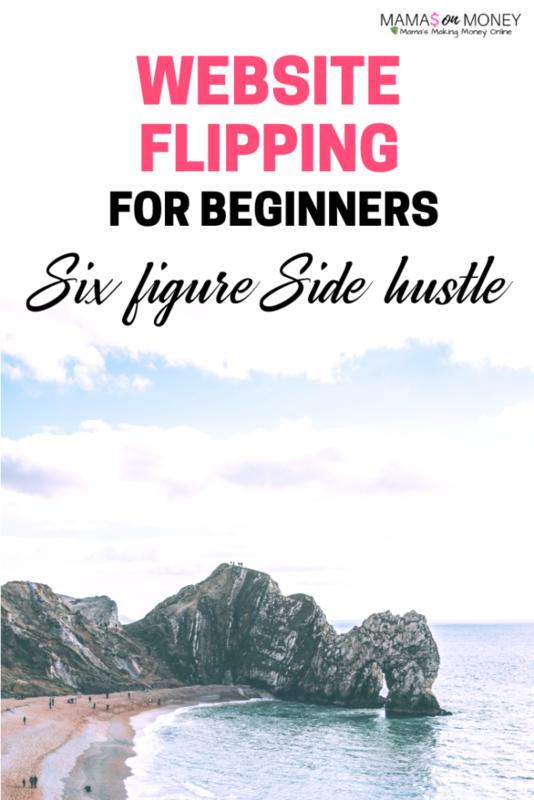 Do you not mind spending money if you end up completing the flip process faster? If Yes, think about buying a site to flip. Ok so, once you build or buy, the next step is to fix up the site. You want to make it more valuable so you can sell it in the future for a profit. This really depends. It’s based on so many factors. It can take 2 weeks, 2 months, or 2 years. No kidding. My flips are usually done in 3 to 6 months. I opt to build site because I love the build process so much. It lets me be creative and create something valuable from nothing. Again, this is based on so many factors. Generally, the longer you hold onto the site, the more you’ll profit. If it’s at least a year old, you’ll earn the most money. Website flippers are making hundreds to thousands to tens of thousands per flip. You can easily make this a six figure side hustle, just as I have. 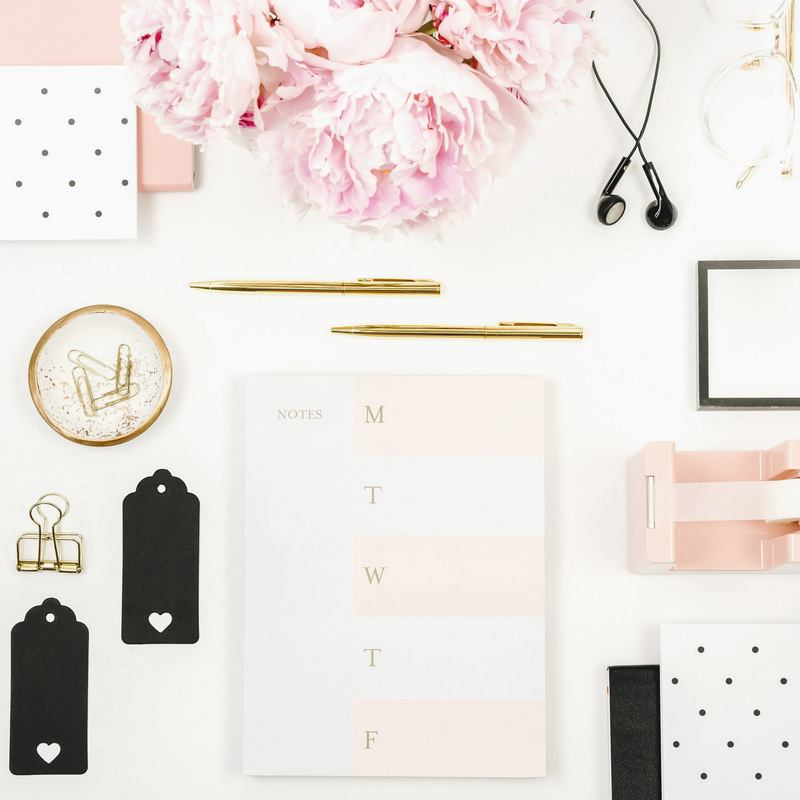 You can start with one site and then take on more work, outsource some of the tasks out and be bringing in a full time income month after month. 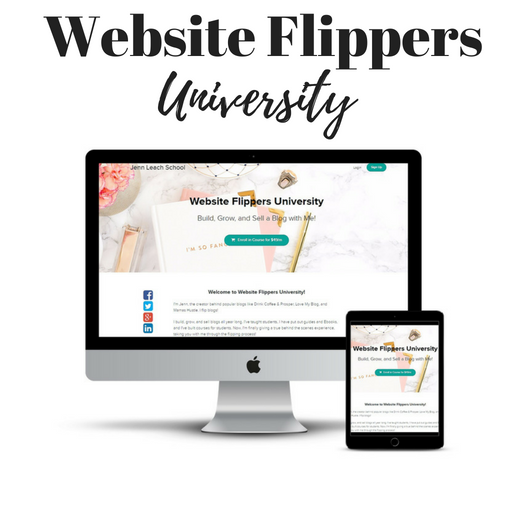 Join Website Flipper’s University where you’ll learn the ins and outs of building, growing and flipping websites. The course will take you on a 3-month journey to create an awesome site that you can flip for profit, at the end. 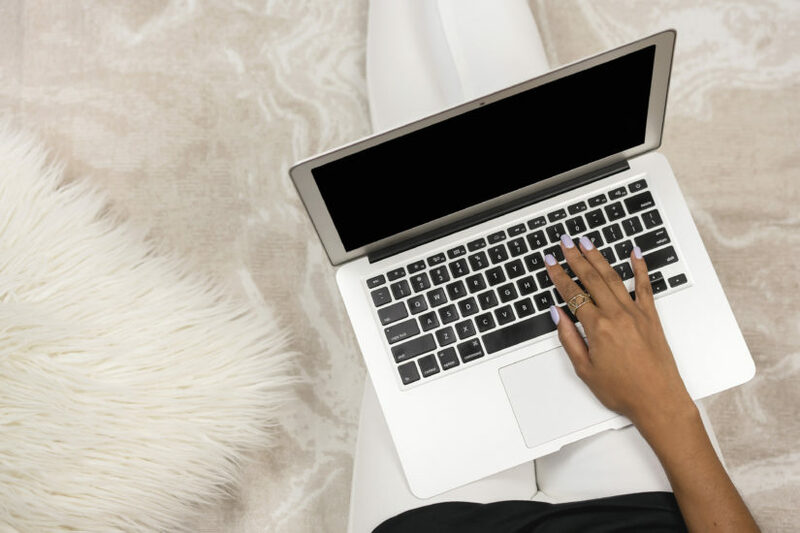 Make this a side hustle, or make it your full time gig. Questions? Comment below so we can answer your website flipping questions!